Setting up your mobile device or other calendar to sync with RAMP is easier than ever. Follow these simple steps to synchronize your calendar with your team, and you will receive up to date information for all of your team events, games, and practices. 1. 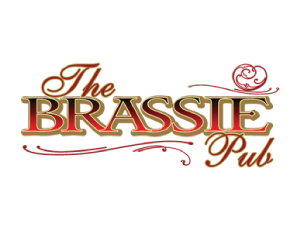 Find the RAMP login on the bottom of the home page, or at the bottom of your team page. 2. 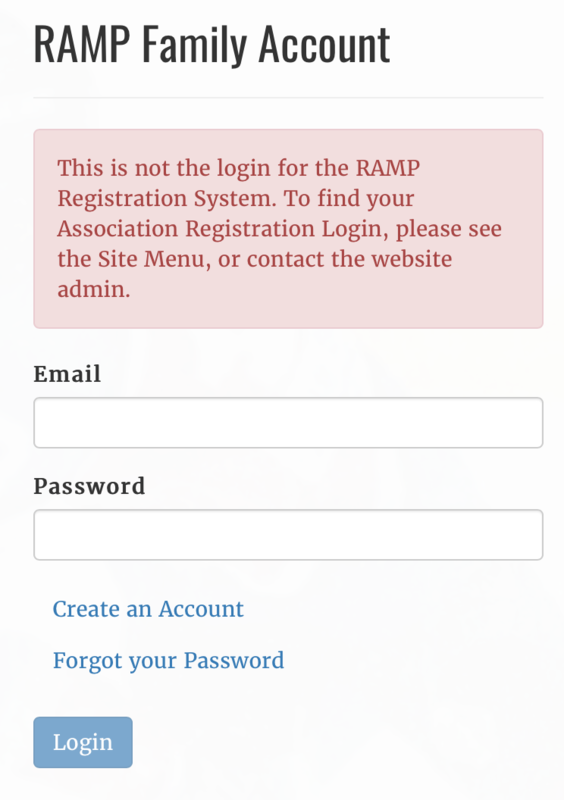 If you already have a RAMP account, use your credentials to log in. If you do not have an account yet, click the "Create an Account" link under the "Password" box, and follow the on-screen instructions. 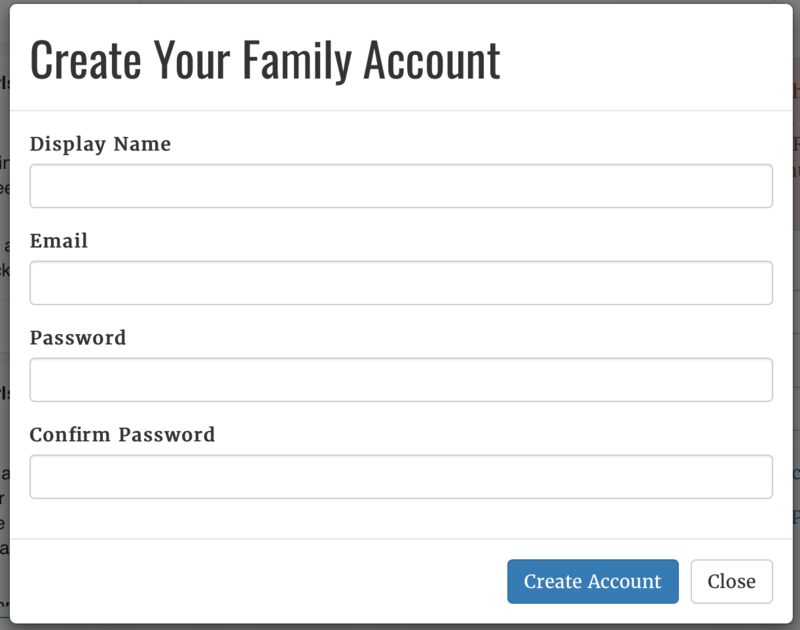 Once your account is set up, log in to RAMP. 3. 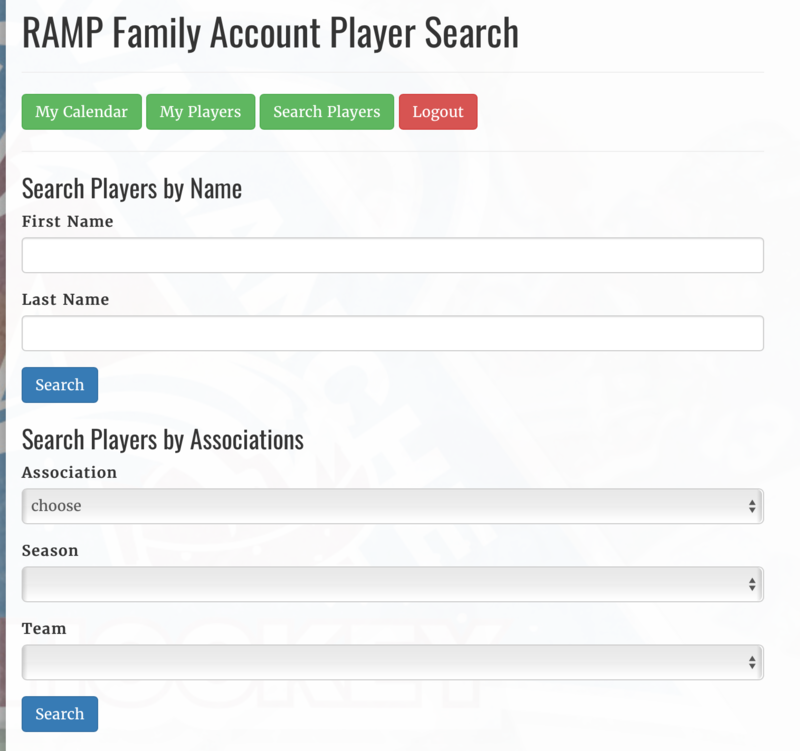 Once you are logged in to RAMP, you must search for your player in the website database. You may do this by clicking the "Search Players" button. You may search for your player by name, or by association. If you are not able to find your player using either of these options, it is likely because your team coach or manager has not uploaded the team roster yet. If this happens, contact your coach or team manager to find out whether they have uploaded the team roster. Be advised that this search may return results containing players from across the country. Make sure you confirm the association is accurate as well as the player name. 4. Once you find your player in a list, click the button to the right to add the player to your profile. 5. When you have successfully added your player to your profile, you may click the "My Calendar" button at the top of the page to begin syncing your calendar to your device. After clicking the "My Calendar" button, you will see options to sync to a Google Calendar, or a Non-Google Calendar. Choose the one that applies to you, and follow the on-screen instructions from there to complete the calendar sync. NOTE: Some have experienced issues with the calendar for the current season not syncing properly. If this happens to you, try removing your child/player from the "My Players" list first, then search for your child/player again. After deleting then adding your player, the issue may be resolved.